What the world needs now is love, sweet love. 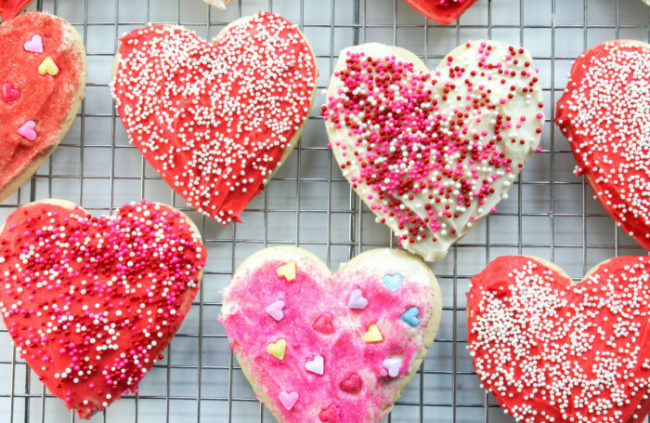 And my literal interpretation of that has resulted in this beautiful treat: heart-shaped frosted sugar cookies. I often get asked for my go-to sugar cookie and frosting recipes, especially around the holidays. 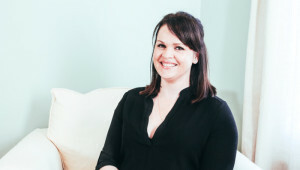 So it’s about time I share the love on the blog. This sugar cookie not very sweet on it’s own, but fulfills its full flavor potential when topped with this sugary frosting. 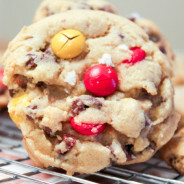 To make this recipe even sweeter, I’ve written this recipe to benefit one of my favorite charities – Cookies for Kids Cancer. 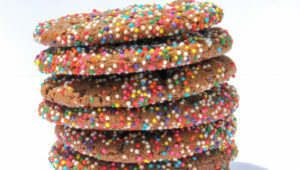 Cookies for Kids’ Cancer is the national non-profit organization dedicated to funding research for safer, more effective treatments for pediatric cancer, the #1 disease killer of children in the U.S. 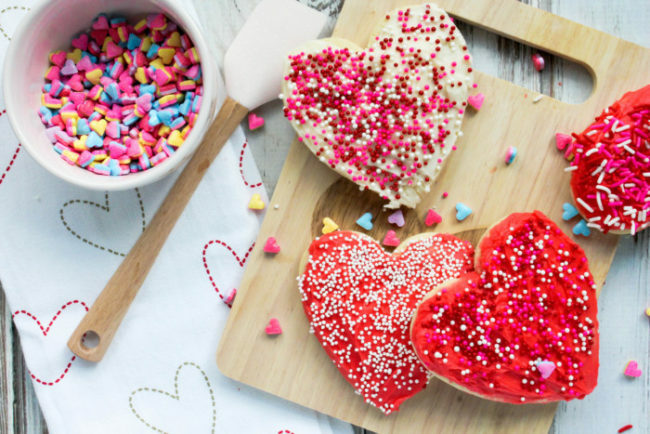 In order to fundraise and raise awareness for childhood cancers, a group of food bloggers has gotten together to post these sweet Valentine inspired recipes today. Dixie Crystals, Land O’Lakes and Mediavine are matching every $1 we raise on our donation page, so if you’re feeling generous please consider donating on our page for this great cause! 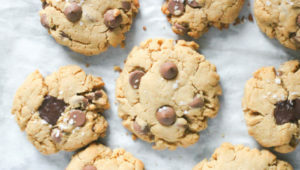 A good sugar cookie recipe is an essential part of any baker’s playbook, along with a solid chocolate chip cookie and brownie recipe. 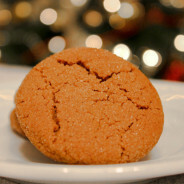 I adapted the sugar cookie for this recipe from one of my favorite blogs – Love and Olive Oil. When adding a super sweet sugar frosting to these cookies, you need to balance the cookie out with a more neutral, soft and chewy base. Another key recipe to have on hand is a homemade frosting recipe. Whether it’s a cupcake, cake or cookie – once you make your own frosting, you’ll never be able to go back to the canned frosting. When 10lbs of powdered sugar showed up at my front door the other day from Dixie Crystals, I knew this was the perfect time to share my go-to frosting recipe with y’all. For cookies, I keep the frosting a bit thicker, to keep it from spreading too much beyond the cookie. If I was going to use this recipe for cupcakes, I would add a bit more cream to thin it out. I divided the batch of frosting to add red gel food coloring to half, and keep the other half white. 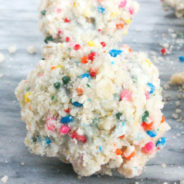 I stocked up on lots of fun sprinkles at Target early last month, and while most of my cookies may look like a two-year-old decorated them, I can tell you they passed the taste test of my coworkers down in Florida with rave reviews. I even gave up the space in my carry-on suitcase usually reserved for my gym sneakers just to make room for these cookies. 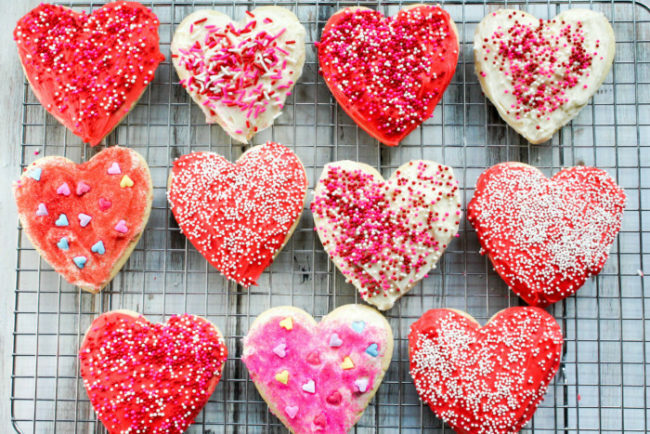 I’m just that dedicated to bringing the cookie love to my coworkers, near and far … not to mention it was an easy excuse to miss the gym this week. 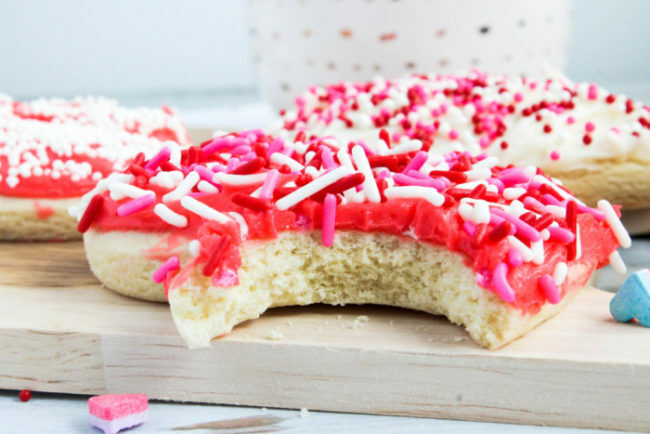 So if you’re looking to spread the love this Valentines day, bake up a batch of these Frosted Sugar Cookies and consider donating to Cookies for Kids Cancer. And just remember … what the world needs now is love sweet love. No not just for some, oh but just for every every everyone. 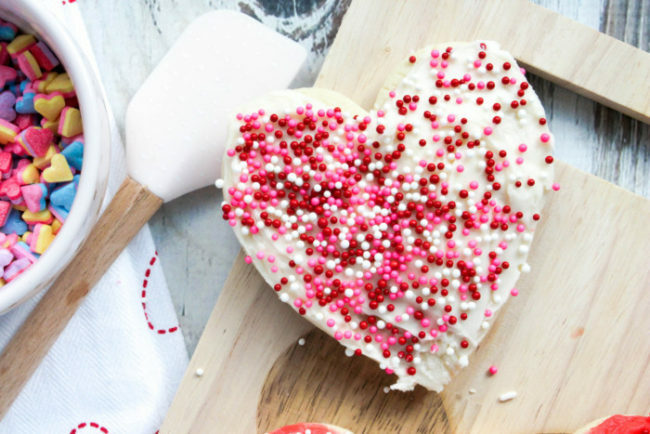 A simple sugar cookie recipe, perfect for frosting. In a large mixing bowl, beat together butter and shortening until fluffy. Scrape down the sides of the bowl before beating in the granulated sugar. On medium speed, slowly add in the vanilla extract and eggs and mix well. In a separate bowl, sift together the flour, cornstarch salt, baking soda and baking powder and slowly add into the wet batter until incorporated. Cover with plastic wrap and refrigerate for at least 30 minutes. Preheat the oven to 350 degrees F. Take half of the dough, and on a well floured surface roll it out until about 1/2 inch thick, or a bit less. You want these cookies to be soft, not super crunchy, so the thicker the better. 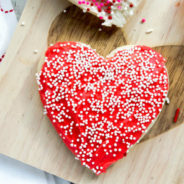 Use the cookie cutter of choice (in this case, heart shaped) to cut even-size cookies and place them on a sil-pat or parchment-lined baking sheet at least 1 inch apart. Bake at 350 degrees F for about 10 minutes, or until lightly golden. Let the cookies sit on the cookie sheet for a few minutes to set before transferring to a wire rack to finish cooling completely. To make the frosting, beat the butter in a large mixer until smooth and fluffy. Slowly add in the powdered sugar, being careful not to overmix. Add in the vanilla and any desired food coloring. 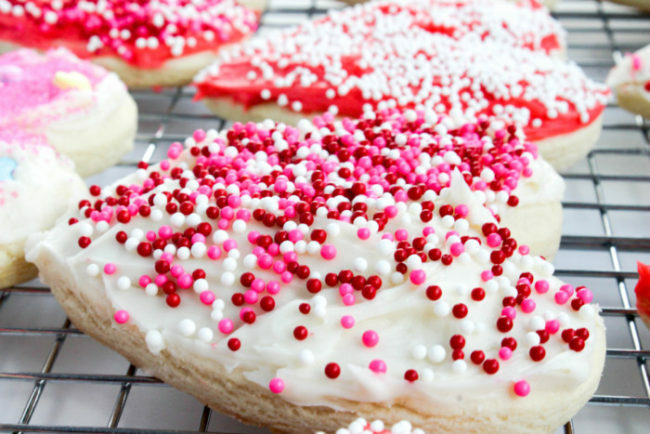 Using an offset spatula or a butter knife, frost the cookies and decorate with sprinkles. Enjoy! Thanks! Same here. 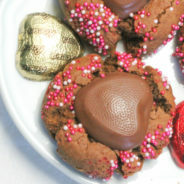 Love your recipe for chocolate mug cake, yum!! Oh, how pretty! Yum! I’m happy to be participating with this awesome group for such a worthy cause! Have a blessed day! Becca, these are so adorable!! I want three right now! Thank you for joining in on the event!! ? Becca! Frosted sugar cookies are THE BEST!! Love how pillowy they look! Right?! These are So good! These are so pretty! Love the sprinkles. Happy to have participated in this event with you! Thanks! Love your recipe too! Becca, the sugar cookies looks so pretty! I love using sprinkles on cookies, cakes, whatever lol. You’re so right, a good sugar cookie recipe needs to be a part of everyone’s recipe collection. Happy to be participating with you in this campaign. Thanks! Love your recipe as well. 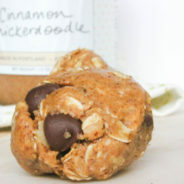 Such a sweet treat for a great cause! YUM! 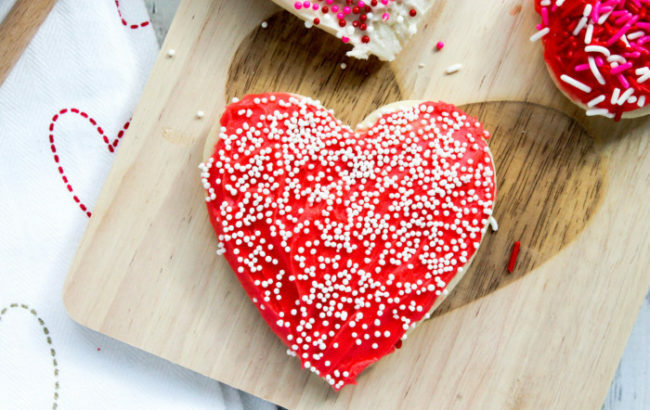 Everything is better with frosting and sprinkles! So happy to be part of this wonderful event. 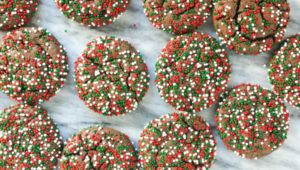 Your cookies look amazing! Beautiful! Your decorations look AMAZING! Yep, everyone should have a recipe like this in their book. These cookies look so good. That frosting looks fantastic too. Yummy! 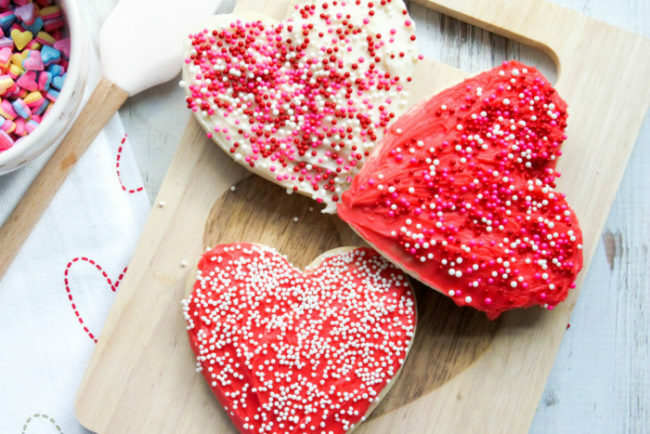 I definitely believe Valentine’s Day is meant for sugar cookies, and your recipe looks so sweet. I missed getting all the great sprinkles at Target this time around, but am glad to see you got your hands on them. These cookies are adorable! Happy Valentine’s Day! They had a great selection this year! Your cookies looked delish!